October is one of my favorite months to fish the Sebastian area inshore and nearshore. I also like to fish the Creeks and flats from Sebastian to Melbourne for Snook and Tarpon. As long as the hurricanes stay away and don’t interrupt the mullet run like Matthew and Irma did the last two years, we should have a great month of fishing. If the weather holds up and it isn’t too rough, the beaches are the place to be. Consistent action on Tarpon, Snook, Sharks, Jack Crevalle and Kingfish that are following the schools of bait looking for that easy meal. Fish the Snook and Jacks by fishing the trough running parallel to the shore along the beach. Fishing for Tarpon and sharks, the best bet is to use live bait and fish the outer edges of the bait pods. The Rapala XRap Long Cast in size 14 will be an excellent hard bait to use when targeting the bait pods. I also like to use Hogy Eeels or Pro Tail Paddle tail baits and Storm 360 GT 5” jerkbaits around the bait pods during the mullet run along the beaches. The mullet in the Creeks from Melbourne down to Sebastian will keep the Tarpon, Snook and Jacks in there through the month as long as we don’t get too much rain. Fish the docks and oyster that are loaded with bait using topwater baits early switching to subsurface baits later in the day. Snook will be plentiful and Tarpon will be in the deeper channels of the creeks. Live finger mullet is a great bait or if using artificial baits, I like to try the Storm 360 Coastal Shrimp or paddletail baits on a ¼ or 3/8 ounce jighead depending on the depth of the water a shot along the shoreline drop-offs. 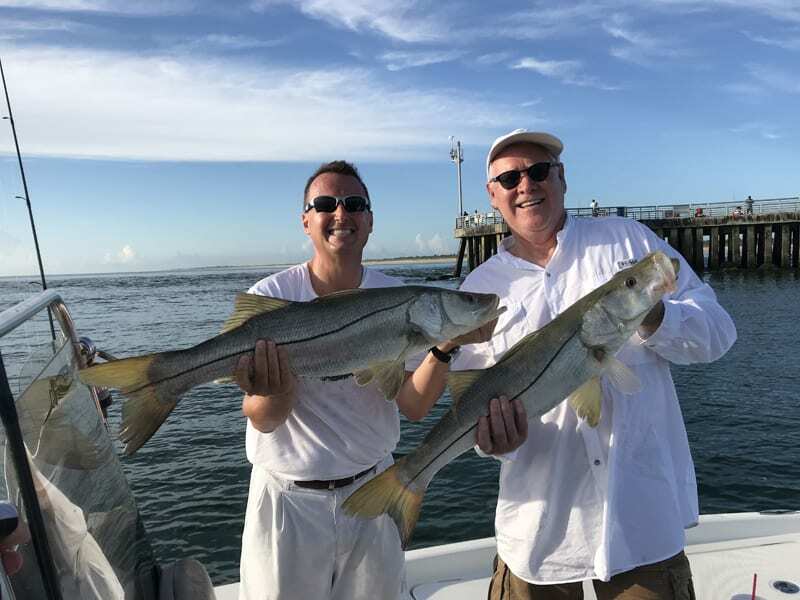 The inshore topwater bite on the flats and along the mangrove shorelines will be great and there are plenty of areas to catch Snook, Redfish Trout and Flounder. When the topwater bite slows, switch to subsurface baits. The Rapala Twitchin mullet and twitchin minnow have been excellent baits inshore during the mullet run. If you like soft plastics, a 4” jerkbait in mullet color should do the trick. If the mullet run is up to par, anglers should be able to catch plenty of Flounder in the 2 to 6 pound range in the lagoon and near the inlets. 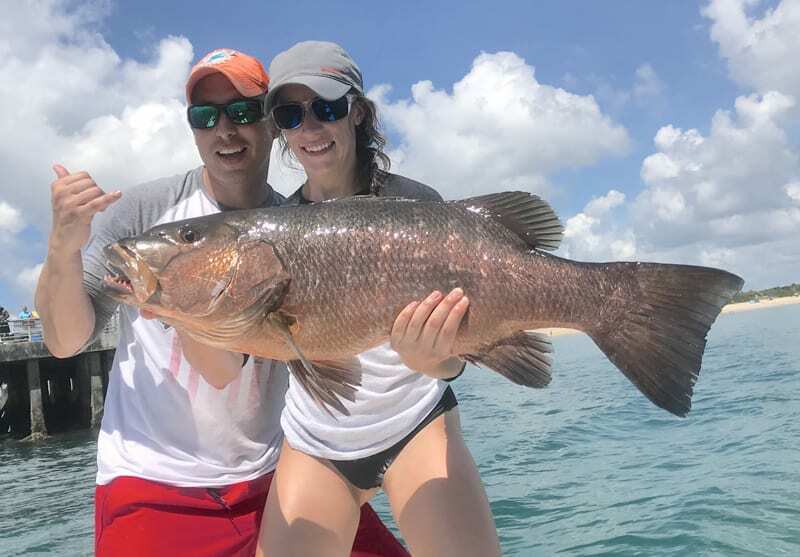 I like to fish the mangrove shorelines with Storm 360 Coastal jerkbaits and paddle tail baits with Pro Cure bait scent or DOA Cal jigs or 4” jerkbaits rigged on VMC ¼ ounce jigheads. Fish them slow along the shorelines and pitching them under the mangrove roots. Capt. 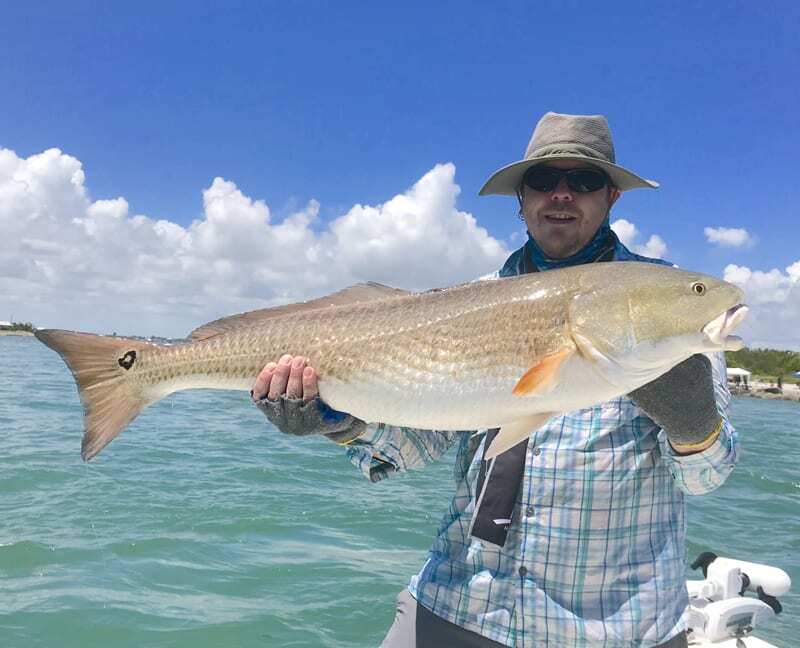 Glyn Austin is a lifelong Brevard County Resident and full time inshore/nearshore fishing guide. 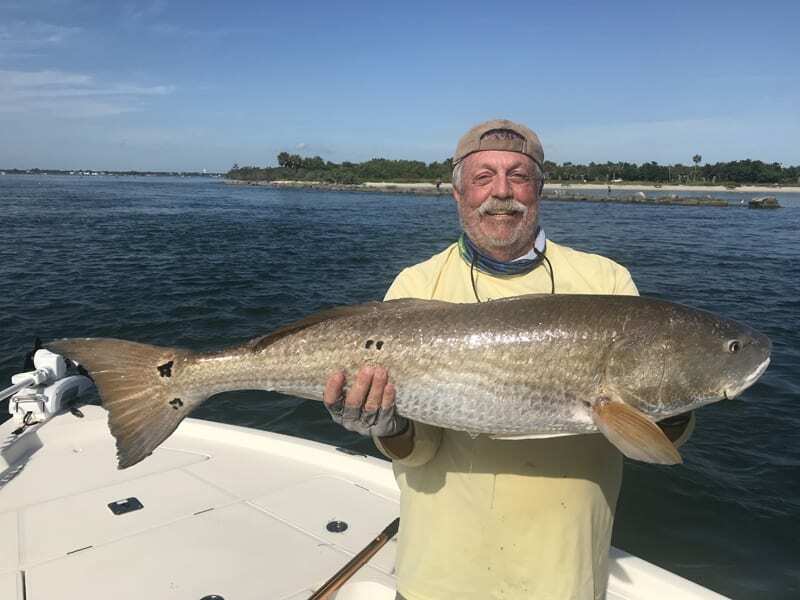 Glyn runs a 23’ Shoalwater tunnel boat which is comfortable for up to 4 anglers and will let us get shallower than most flats boats for inshore fishing and offers a smooth dry ride when fishing the Inlet and nearshore waters of Brevard County.